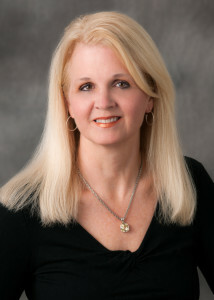 Vicki is originally from Atlanta and fell in love with Lake Lanier and Gainesville at an early age while spending many hours boating on the lake. She is a graduate of Brenau University with a BS in business. Vicki is an avid equestrian and actively competes in Dressage competitions. She is on the board of the Lanier Equestrian association. 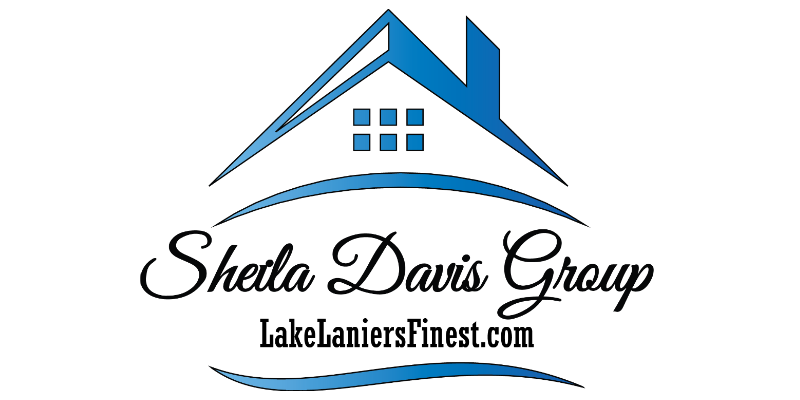 Vicki manages the marketing for the Sheila Davis Group including updating websites, handling social media posts, creating custom marketing literature, managing mail campaigns, and special marketing for our events and occasionally runs an open house among other things.